Since Harry Harman opened the Harman Lumber Company in the 1920s, the Harman name has been synonymous with hardwood. Harry spent those days selling boxcars of wholesale lumber to flooring mills and other companies across New York State. Harman Hardwood Flooring Company is owned and operated today by Tom, Peter and Dave Harman. 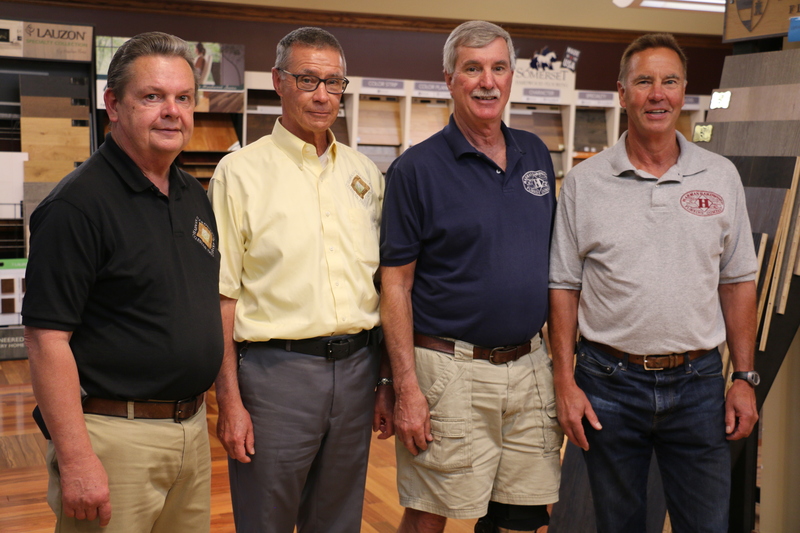 Working in the business since their early teens, they know hardwoods floors. The Harman family coins the term “family commitment” and takes great pride in the exceptional attention to detail the company gives to every project and the personal service it provides every customer. 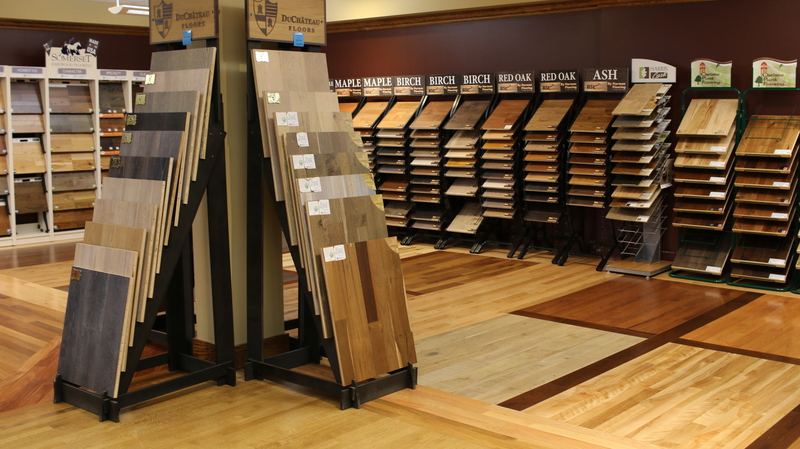 For more than 90 years, the Harmans have been providing expert service and fine quality hardwood flooring products. With a long-standing philosophy of “doing one thing and doing it well”, Harman is the area’s leading hardwood floor experts. 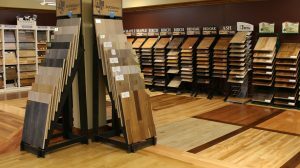 Hardwood flooring is all that they do, and their experience and knowledge are the reasons that no one knows more about your hardwood floor than the folks at Harman. Start with service. Finish with satisfaction. Versatile and always in style, hardwood flooring can be used to enhance any type of décor—from contemporary to country. The tremendous variety of species of wood available, along with the many different grains and patterns, let Harman help you choose from almost an endless range of products, styles, materials and designs. The professionals at Harman will help you from start to finish. 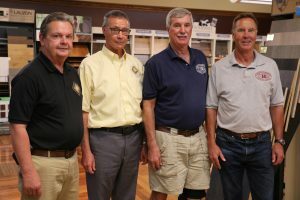 From advising you on how to select the right hardwood for your project, the tools to help do the job, to providing you recommendations on contractors to help you do it right. Plus, they will offer you tips and guidelines on care and maintenance. If your project has something to do with hardwood, trust the experts at Harman. Best yet, with proper care and maintenance, your hardwood floor can retain their natural beauty for a lifetime—providing you with lasting value and adding to the equity in your home. Want a new look to hardwoods? With proper refinishing, hardwood floors can be totally renewed. Harman Hardwood Flooring Company is dedicated to hardwood and committed to you. Visit the Harman Hardwood Flooring showroom at 29 Hebard St., Rochester, NY (near the Public Market) or on the website at www.harmanfloors.com.